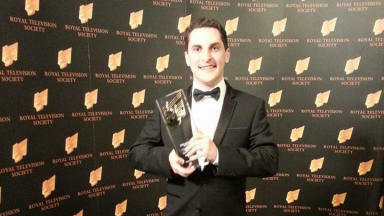 Peter Smith scooped Young Talent of the Year at the Royal Television Society Awards. An STV journalist has won a leading industry award for his investigation into the upheavals on the board of Rangers. Peter Smith was named Young Talent of the Year at the Royal Television Society Awards in London on Wednesday night. The annual award is highly regarded within the television industry. 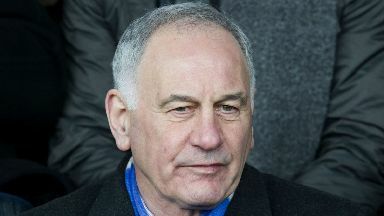 It has been given for Mr Smith's reporting on then Rangers chief executive Charles Green and a special investigation into the links between cannabis cultivation and people trafficking. The judging panel singled out his "dogged" pursuit of stories. Mr Smith said: "I'm absolutely delighted. It's great to get recognition like this. 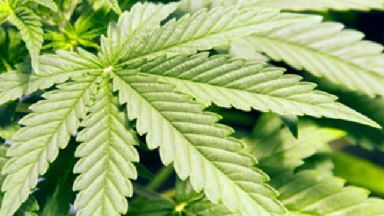 I'm very thankful to STV for their support while I was working on my interview with Charles Green and my investigation into cannabis farms and human trafficking in Scotland. "It was a privilege just to be nominated but to win is fantastic." Gordon Macmillan, Head of News at STV, said: "This is a fantastic achievement for Peter and great recognition for the work he does within the STV news team. Peter has a proven track record of delivering quality journalism for STV News and our popular current affairs programme, Scotland Tonight, and he will be a valuable part of this team as all eyes are on Scotland in 2014." Mr Smith works on Scotland Tonight, the most-watched Scottish current affairs programme, and has covered the developments at Rangers since the club went into administration in February 2012. He studied broadcast journalism at Cardiff University and joined STV in June 2011. Mr Smith had been nominated alongside the BBC's Catrin Nye and Tom Rayner, the Middle East news editor at Sky News. BBC Scotland was also recognised for its investigation into historic allegations of child abuse at Fort Augustus Abbey School in Inverness-shire. The programme, entitled Sins of Our Fathers, won in the Nations and Regions Current Affairs and News Event category.